This is the product that started Production Lapping. In 1963 the Space Block was designed to be used in the shop area as an accurate means of measuring and setting “stops” on machine tools. The blocks range from .050 – 1.00 in length while being held to a tolerance of +/- .00005. Many “Off-Shore” manufacturers have copied these blocks, but Production Lapping’s Space Blocks are still the original and still the best! These blades are used in the manufacturing of diagnostic test strips. 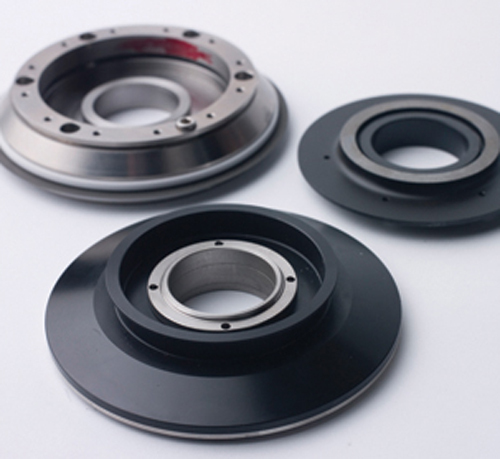 We manufacture these parts to the closets of tolerances. 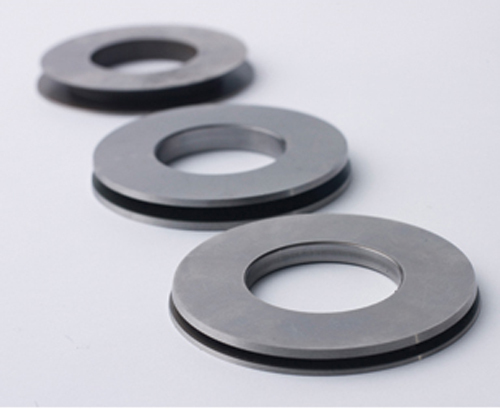 The overall length tolerance is +/- .00002. 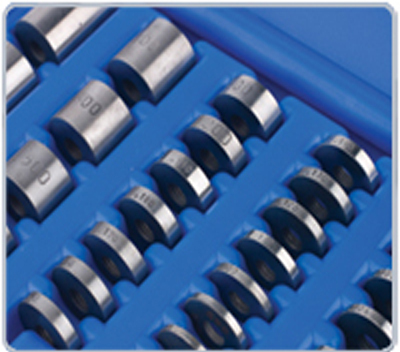 Manufactured from hardened tool steel these parts are machined, lapped and ground at Production Lapping.